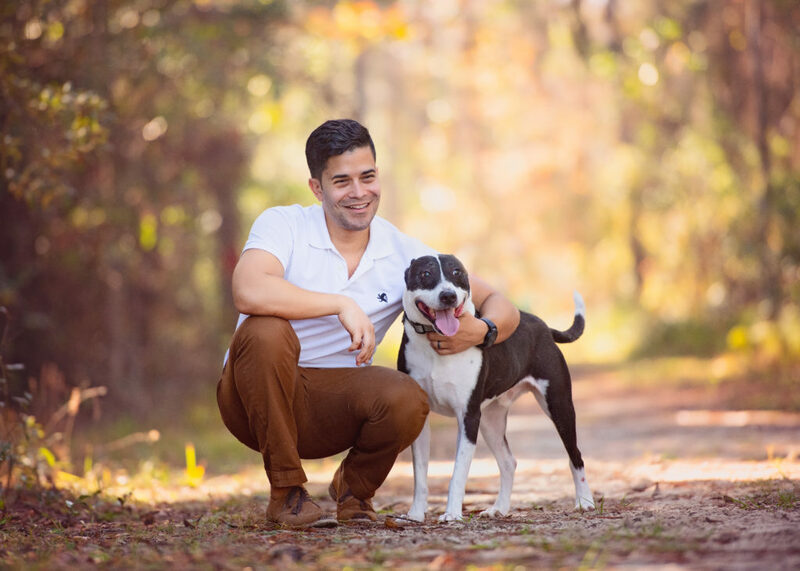 Originally from Puerto Rico, he started his veterinary career when he was 16 years old as a Veterinary Assistant. He graduated from Ross University where he developed an interest for surgery, preventive care, dermatology and weight management among others. 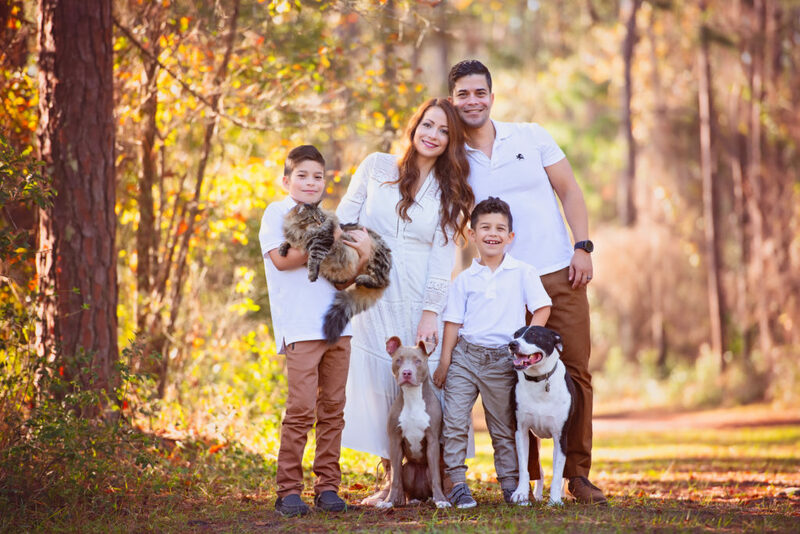 When he is not at the hospital you can find him spending time with his family (wife: Melissa, two boys: Adrian and Marcos; and his beloved rescued pit-bull mix Bruno). He also enjoys surfing whenever he can. Dr. Nieves always knew that he was meant to be part of this great St. Augustine community ever since he first laid eyes on this beautiful city. It was home away from home to him. Getting to know such a wonderful diversity of people and friends made it easier to fall in love with St. Augustine. For him and his team our “four legged, and sometimes two-legged companions” are just as, if not as important to us as any member of our family, and therefore, they deserve to be treated with the respect and love that we would our own. He takes great pride in developing his team to ensure that every client/patient gets the best possible service every time they visit our hospital. 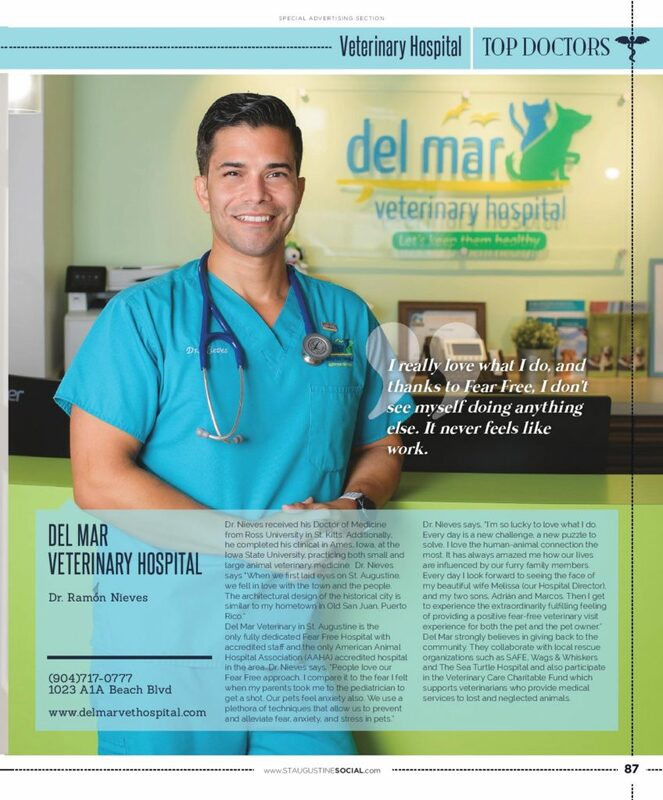 Dr. Nieves thrives in making sure that every of his patients (and two legged parents) feel as special as part of our family here at Del Mar Veterinary Hospital. Melissa has been intrigued with science and animals as long as she can remember. Melissa is not new to business operations; she has a Master’s degree in Business Administration, more than 12 years of corporate experience in customer service, business analysis, and project management. 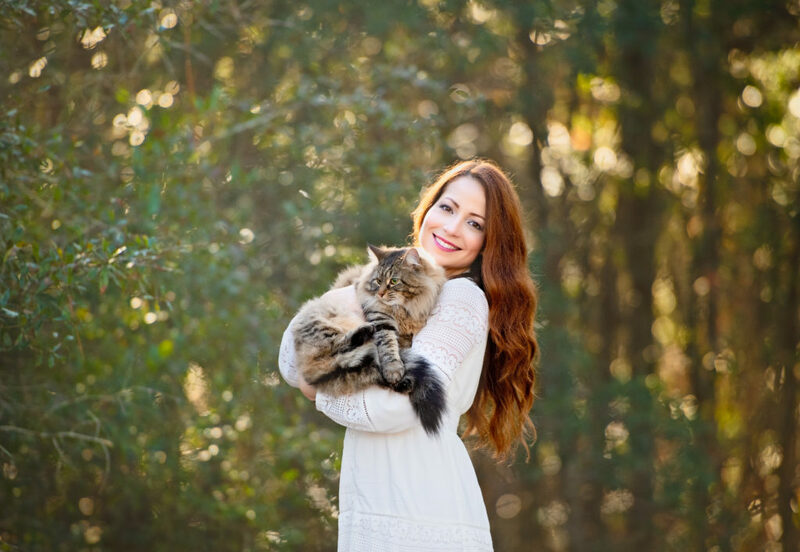 After joining her husband on his veterinary medicine journey, now, at Del Mar Veterinary Hospital, she can finally say she has accomplished her dream of reconnecting with animals on a personal basis and having her own business. 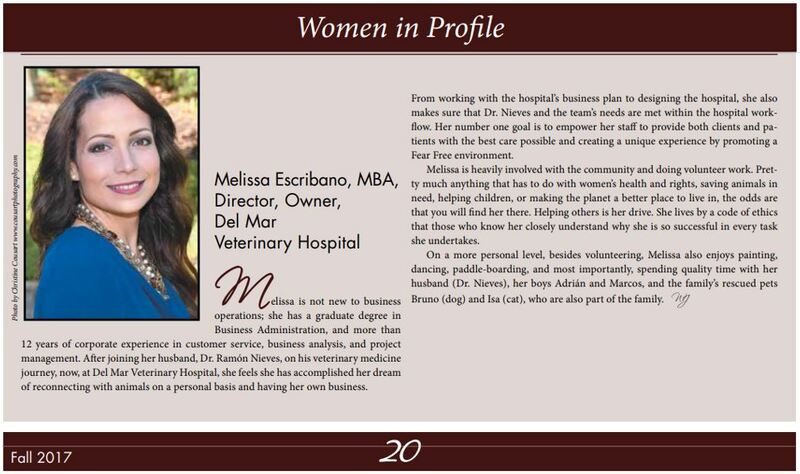 From her work on the hospital’s business plan, floor plan design and decor, she also has focused on making sure that Dr. Nieves and the team’s accommodations are met on the hospital workflow. For both Melissa and Dr. Nieves, meeting the needs of every single patient and client has been their #1 priority. 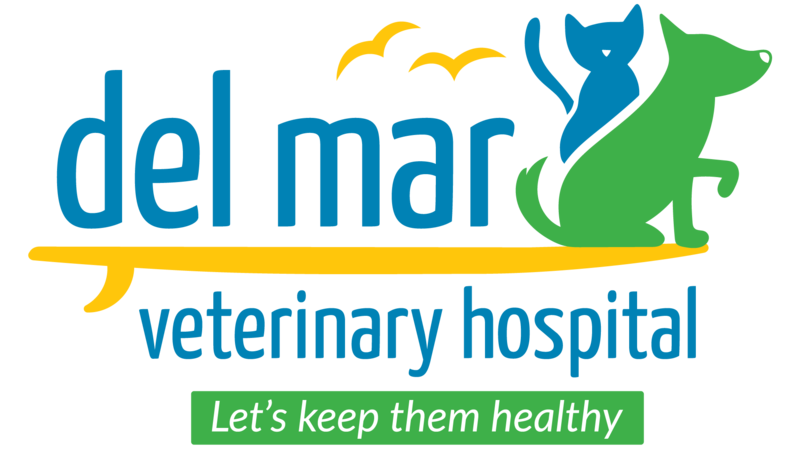 It is key for Melissa to guarantee that everyone leaves Del Mar Veterinary Hospital feeling they had an amazing experience.